Tilburg University offers different studies in the fields of Economics & Management, Law & Governance, Communication, Culture, Social & Behavioral Sciences, Liberal Arts & Sciences and Data Science. To help students in the best possible way during their study, Flow made agreements with the study associations of the studies that are most relevant for CIS students. For more information about minors, masters and summaries of these studies, you can contact Flow. Send an email to info@svflow.nl or step by the Flow office (E204) for a cup of coffee. 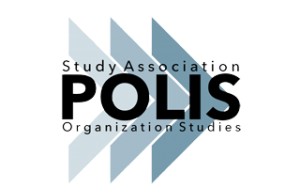 Below, you will find an overview of the study associations most relevant for CIS students. 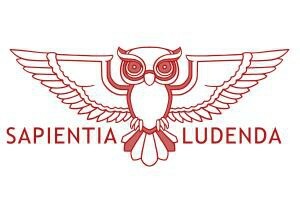 Click the logo to go to the website of the association. 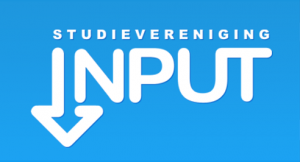 For an overview of all study associations and studies, go to Tilburg University. Are you interested in a minor or master in another city? We can help you with that! 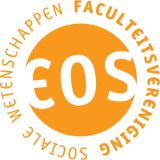 Flow stays in touch with the various study associations for communication studies from Dutch universities. Below, you can find a list of these ‘sister associations’. You can click the picture to go to the websites of the association.